Today marks two occasions at The Peacock at Rowsley. Firstly, we are delighted to be joined by our new General Manager, Chris Tomlinson. Chris will be overseeing many exciting developments at The Peacock and will be in charge of ensuring our visitors have an unforgettable stay. It is fantastic to have him on-board. 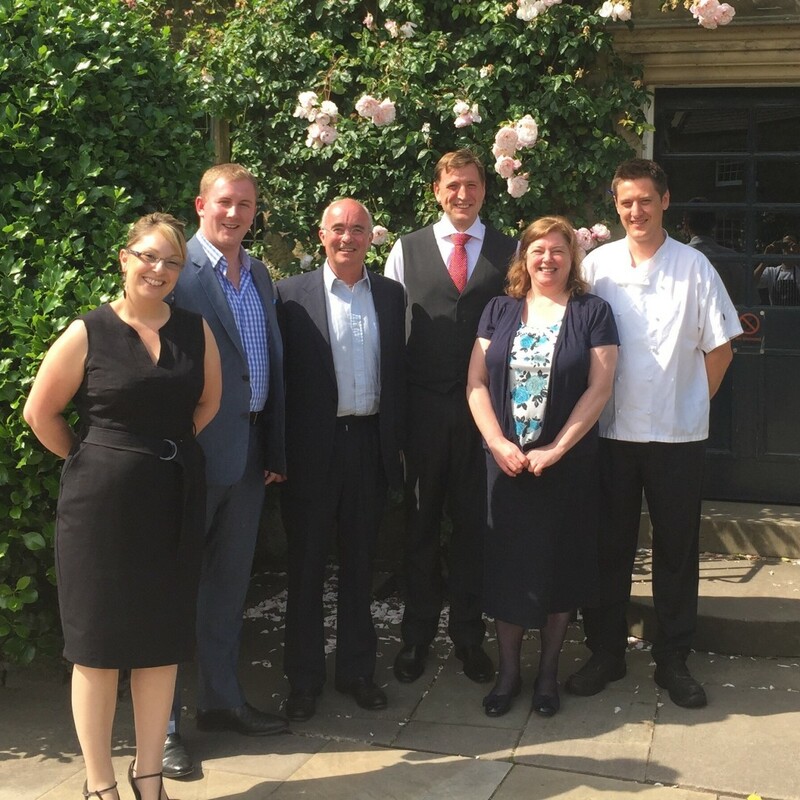 From left: Laura Ball (Assistant Manager), Chris Tomlinson (General Manager), Lord Edward Manners (owner), Oliver Fry (Restaurant Manager), Heather Barnes (Finance Director), Dan Smith (Head Chef)Secondly, today is Dan Smith\'s birthday. Head Chef at The Peacock since 2008, Dan continues to delight every guest with exceptional dishes. And so we felt it right to reward him with a pint and sparkling birthday cake. 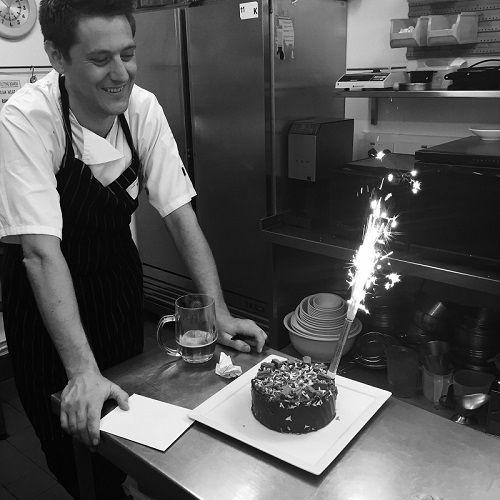 Many happy returns Dan! 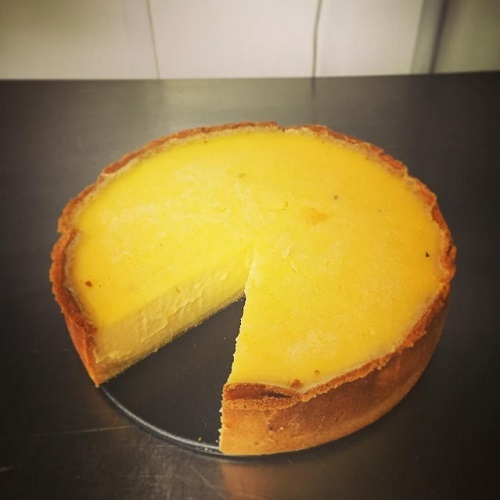 Finally, in celebration of a bumper delivery of lemons we have been making lemon tarts. It tastes as mouth watering as it looks. Stop by for a slice to see for yourself! We look forward to seeing you soon.